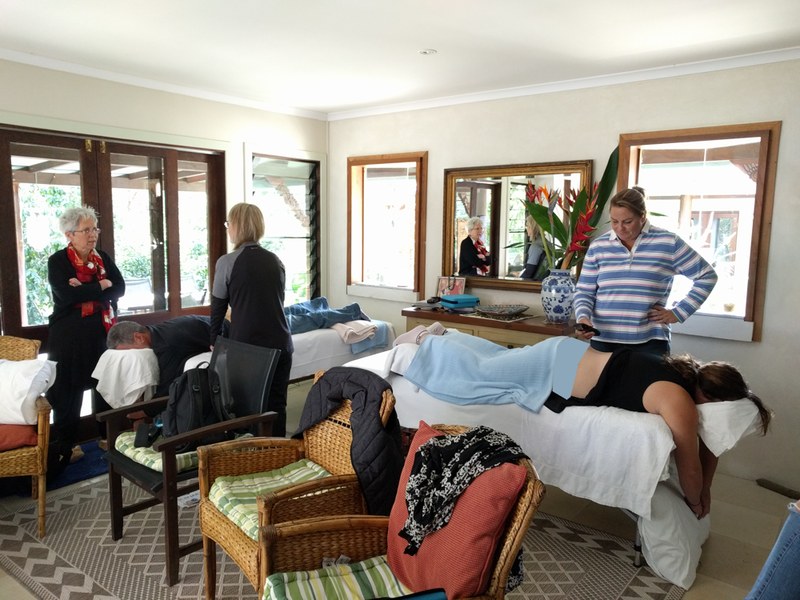 It was lovely to catch up with SCENAR Practitioners last week in Byron Bay during the Professional SCENAR Practical workshop. We all had the chance to refresh our knowledge about some fundamental SCENAR Protocols such as 3+6 and their importance in the treatment outcome. Vera Payne presented also a quick and very effective protocol for back pain from the 2017 SCENAR Conference followed by practicing it to each other. Instant pain relief and improved range of motion was the result of the treatments that we gave to each other. Along with a sport Injuries protocol and questions and answers session, the attendees gained a new enthusiasm to practice their new knowledge with their clients. Our next in our series of workshops – Sydney 6th of August, Harbourvew Hotel North Sydney. 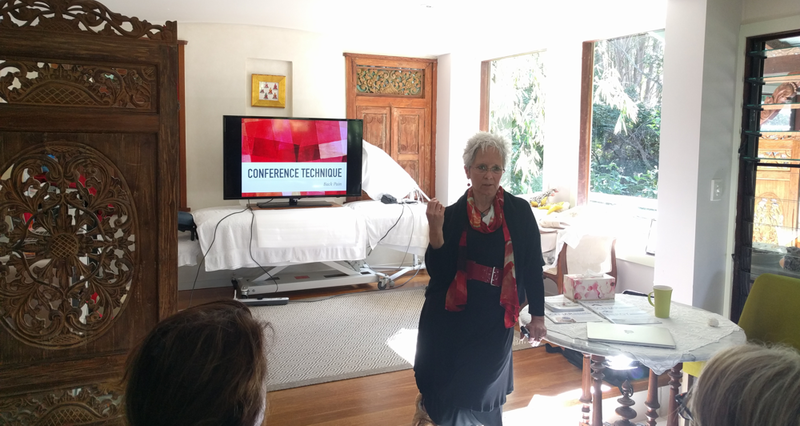 0 responses on "SCENAR Professional Workshop in Byron Bay"